One state, so many facets. 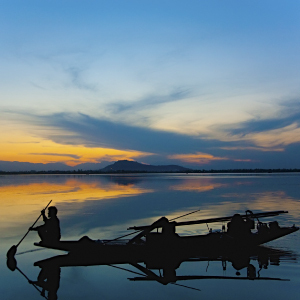 Jammu and Kashmir is the crown of India with such gorgeous panoramas that you’ll instantly fall in love. 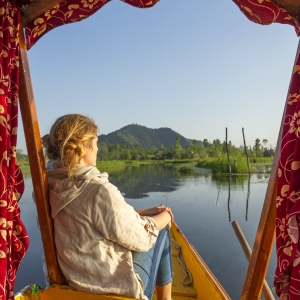 With its delightful lakes, lush gardens, rich cuisine, and idyllic landscapes, Kashmir is a summer destination that fills your days with romantic shikara boat rides, visits to the temples and monasteries, and nature’s wonders. 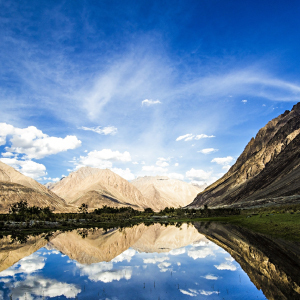 In Ladakh, the landscape is simply ethereal. 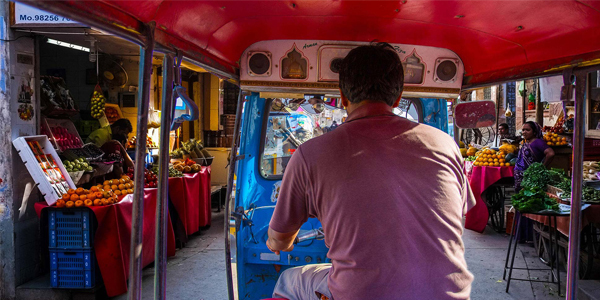 Plan a trip in the summer months when you can see all the colours in the region. 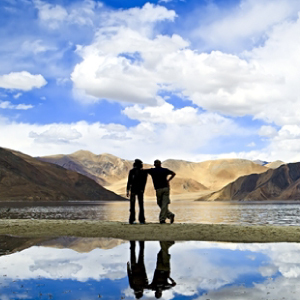 The Pangong Tso, an endorheic lake at 4,350 metres, is a dramatic vista with calm blue waters, clouds swaying in the skies, and the indomitable rugged mountains all around. Another thing that comes to mind is the isolated Nubra Valley that delights with its old-worldly monasteries and surreal views. 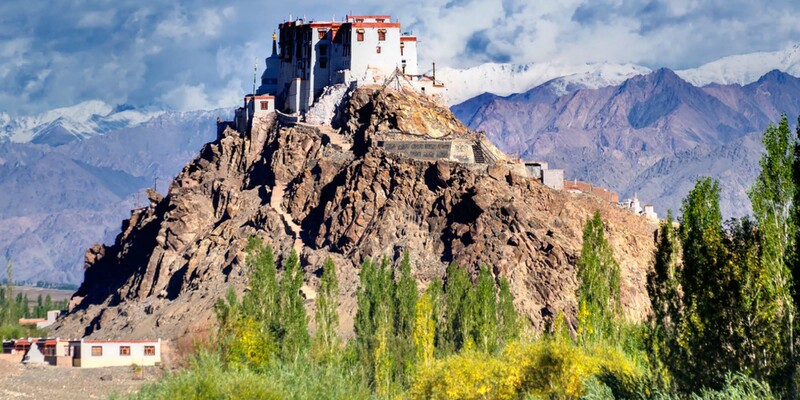 Ladakh is a predominantly Buddhist area with charming monasteries, colourful flags swinging with the wind, and monks in brick-coloured robes. 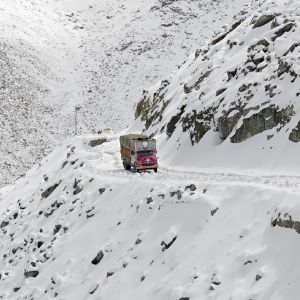 To travel deeper into the region, take a road trip to Leh, crossing one of the highest motorable passes in the world. Quaint villages will greet you and the sound of prayer bells from the monasteries will be carried by the wind to your ear wherever you go. 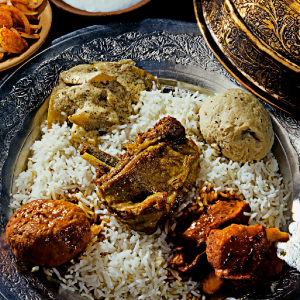 Take your sweet time in Kashmir and Ladakh and savour the serene beauty of these places.